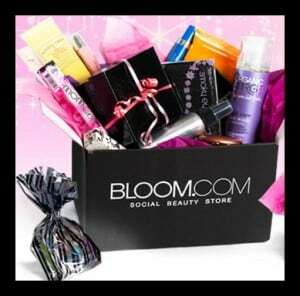 Pay$18 for $40 to spend on top beauty brands online at Bloom.com! Pay $20 for $40 to spend on customizable clothes for girl’s ages 5 to 12 at Fashionplaytes.com! Pay $18 (up to a $45 Value) for a hardcover photobook with shipping from PhotoBin!